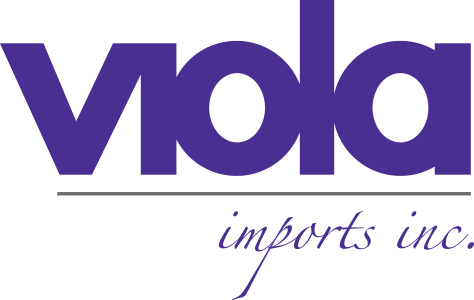 Founded in 2001 by Alessandro Bellini, Viola Imports is a family-owned import and distribution business of authentic Italian specialty products. Our commitment to quality and authenticity reflects the passion, traditions and expertise of the producers we represent. The personal relationships we have with the farmers and producers in the many regions across Italy enable us to guarantee quality, origin and history of our products. Our commitment to excellence has earned us valued recognition by our customers and the title of “Chef’s Choice” for our line of specialty food products. We have developed a vast network of loyal customers in food service and retail both locally and throughout the country. 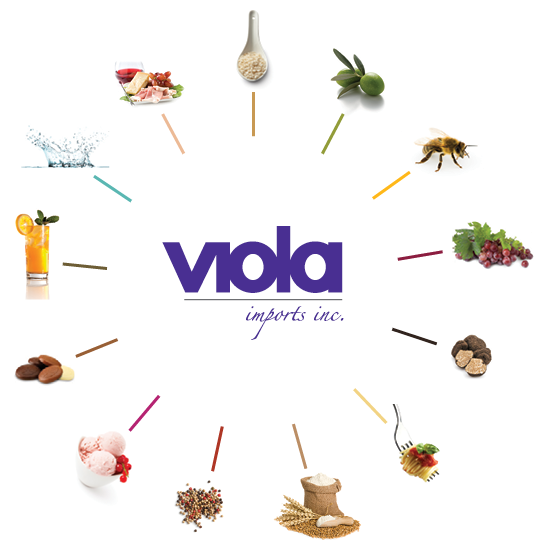 We are able to request new, cutting-edge products and offer private labels for our customers. This is an exceptional added value to chefs, restaurants, stores and corporations who want to increase their brand awareness through their own label.